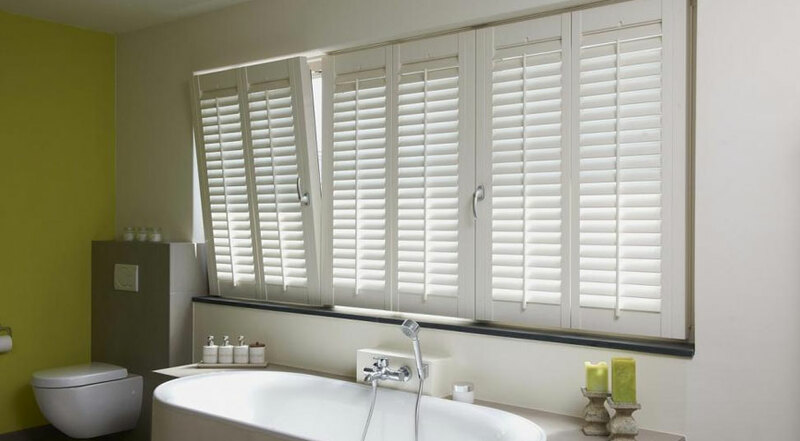 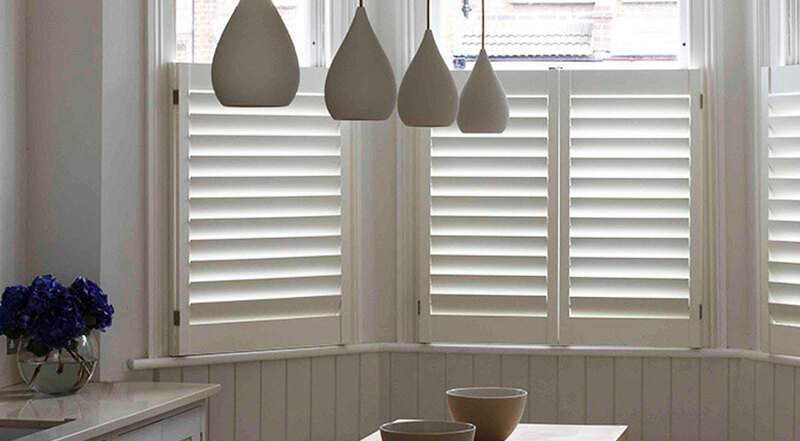 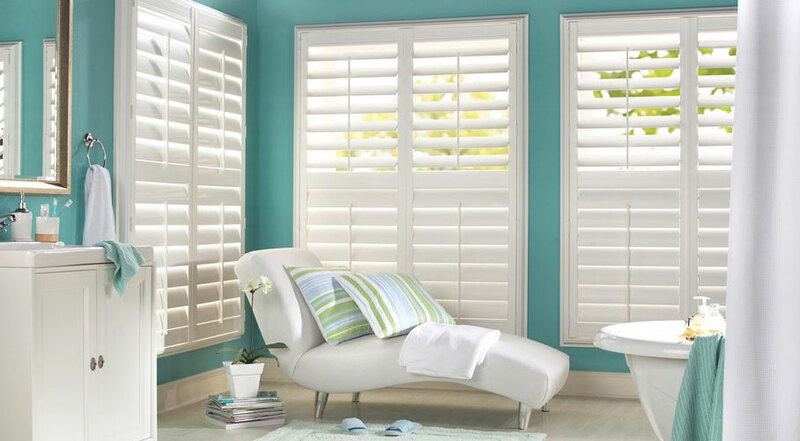 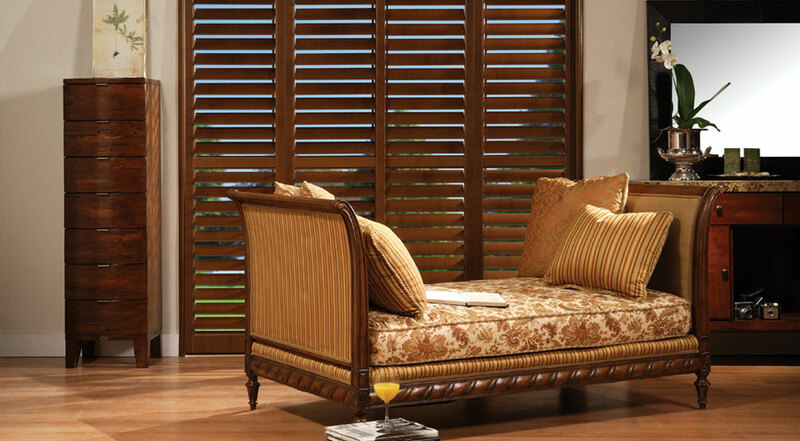 California and Plantation Shutters on Sale – Visit Welda Windows Store Today! 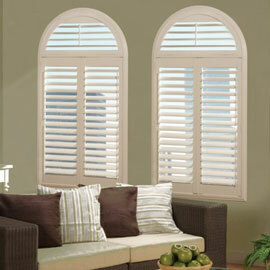 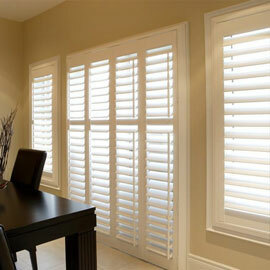 We sale and install California vinyl and wood shutters through Toronto and GTA. 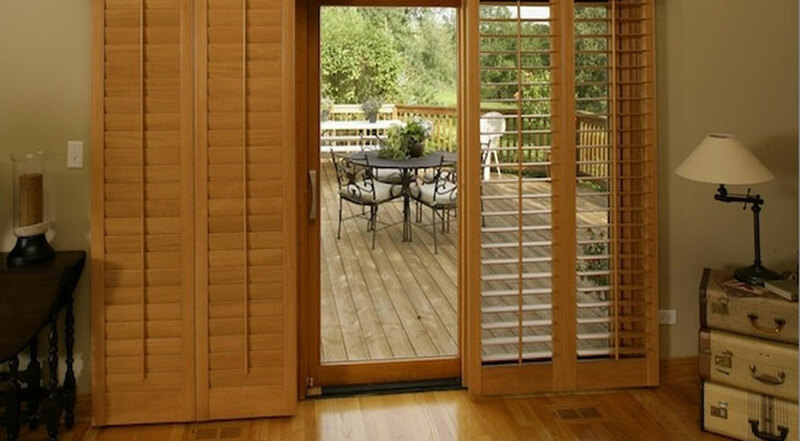 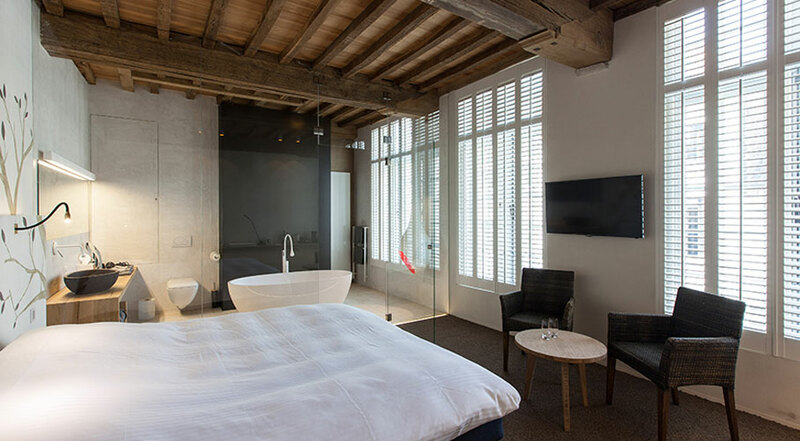 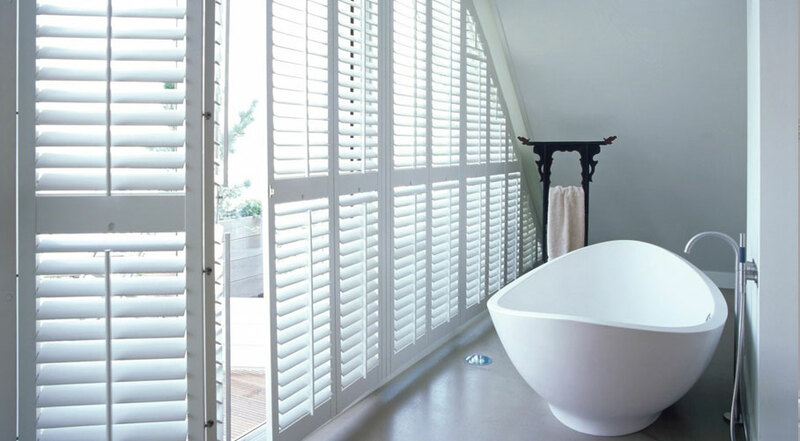 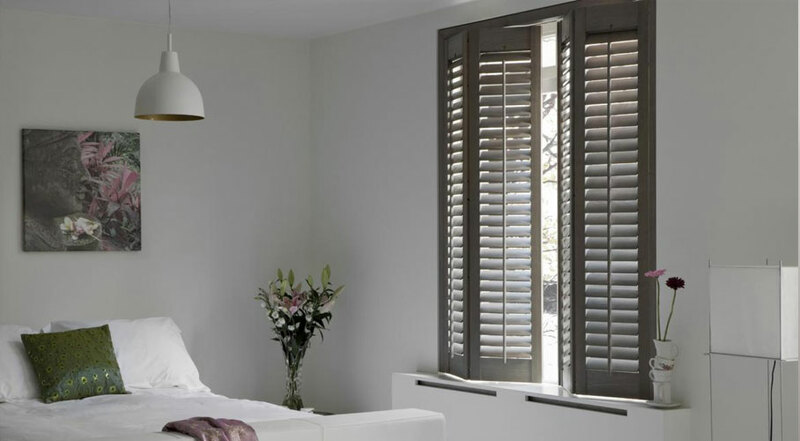 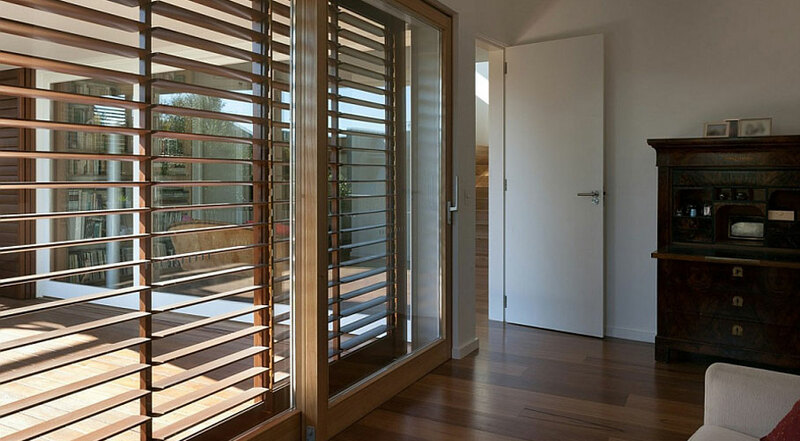 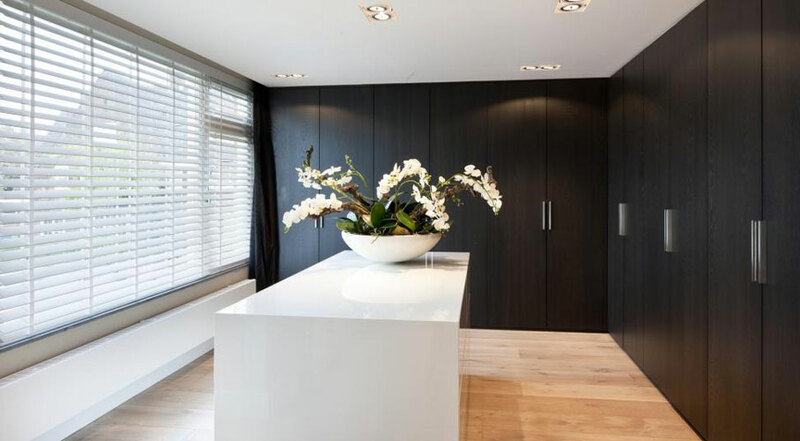 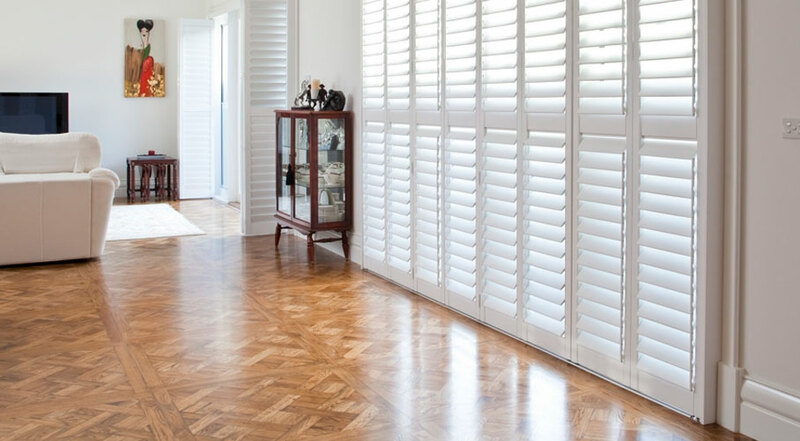 Shutters offer the flexibility of upper and lower louver adjustment giving you an unlimited control over Light and Privacy. 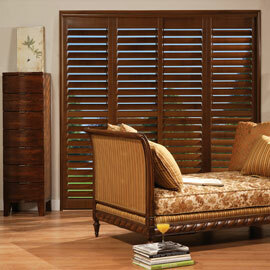 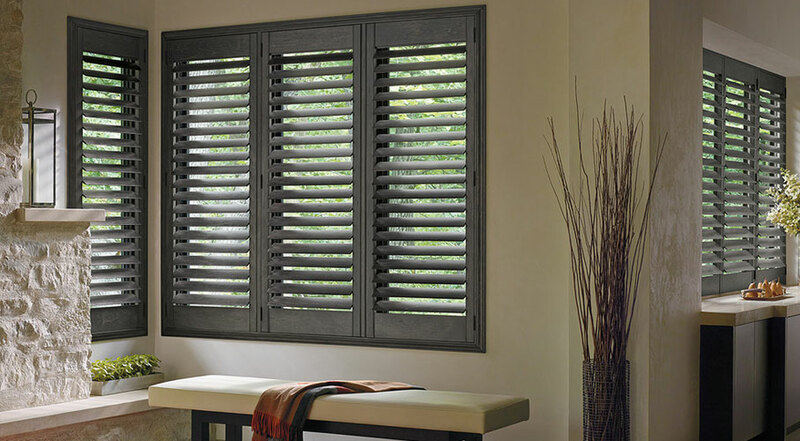 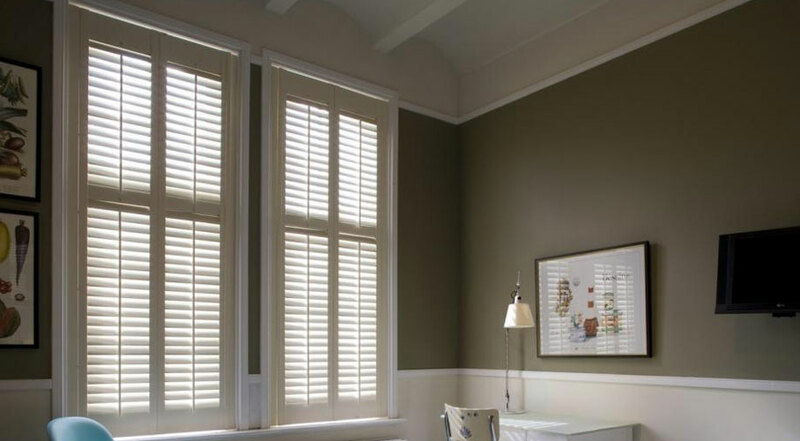 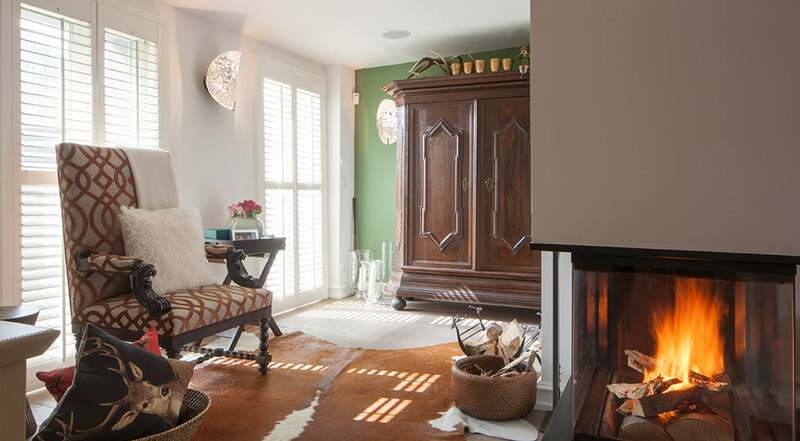 Shutters work well with any decor, whether traditional, transitional or modern. 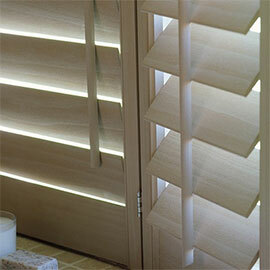 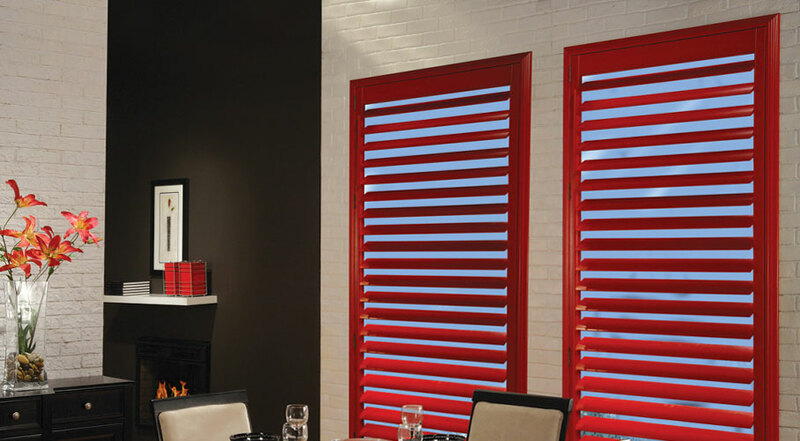 When shopping for an original shutters consider Welda Solar Shading Store!